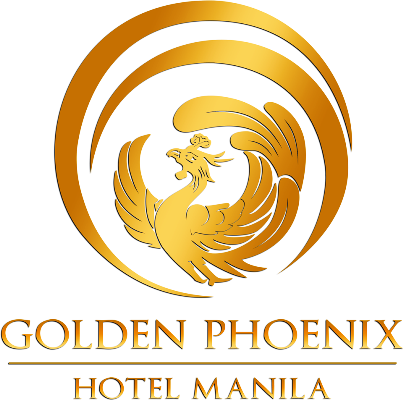 One of the cheaper hotels near the Mall of Asia, Golden Phoenix Hotel is still on its soft opening since it started operations in 2015. Apart from Red Planet Aseana, most hotels in the area command a hefty price for an overnight stay that's why I was ecstatic to know that Golden Phoenix's rate is quite easy on the pocket. Owned by the ZhongFa Development, majority of the guests are Chinese tourists exploring Manila while some choose Golden Phoenix for its proximity to the airports (a mere 10-minute ride away) especially for travelers catching their early flights out. From the lobby, guests have to take the escalator to the 2nd floor where the elevator is located. I am actually surprised that no elevator services the guests from the ground level which is a hassle if you have luggage in tow. Construction is still on-going so make sure to ask the staff if your room is far enough from all the improvements so you'll have a rather peaceful stay in the hotel. Golden Phoenix Hotel houses a total of 281 non-smoking and spacious guest rooms and suites with minimalist and modern design. The suite room features a 40sqm area with separate bedroom and living room which is perfect for a family staycation. Other room amenities include a chiropractor-approved beds, 2 LCD TVs with cable channels (one in the bedroom and one in the living room), iPod docking station, mini-bar with coffee and tea making facility and an in-room safe. If you're on a budget and is not expecting visitors to come over, the 30sqm deluxe room should be good enough with the same amenities as the suite minus the living room. I wouldn't mind sharing this room and maximizing the room occupancy as each bed can sleep 2 adults comfortably. The pool located on the 7th floor is shared with the condo unit owners of the building. You can just imagine how crowded it must be when guests start arriving at once. With the rising temperature nowadays, a swimming pool that will let you enjoy a dip on a hot afternoon and with just an ample personal space for each guest is what I consider a requirement for a fancy staycation.